Originating from London these talented ladies are a unique & exciting world collective of dancers, musicians, vocalists & DJ’s. 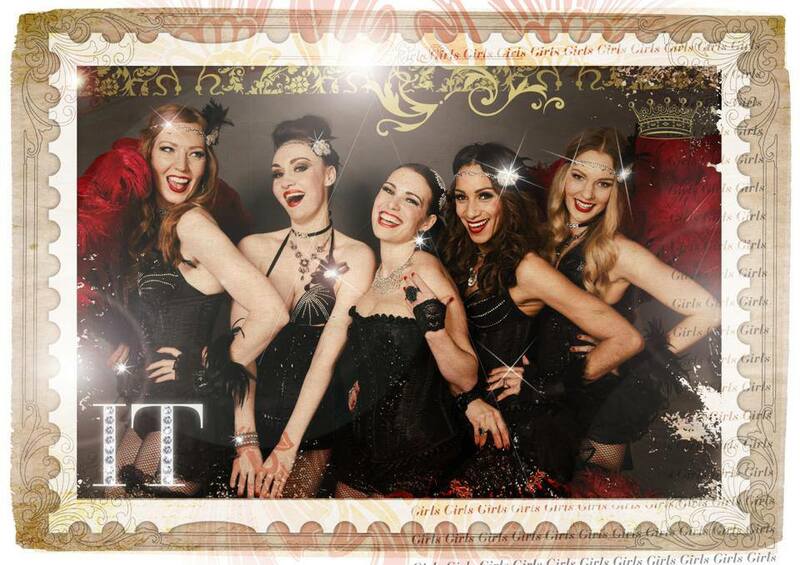 The fusion of all these artists is known as ‘The IT Girl Experience’ & can be formed of 2 – 12 girls who collaborate to create bespoke entertainment shows. 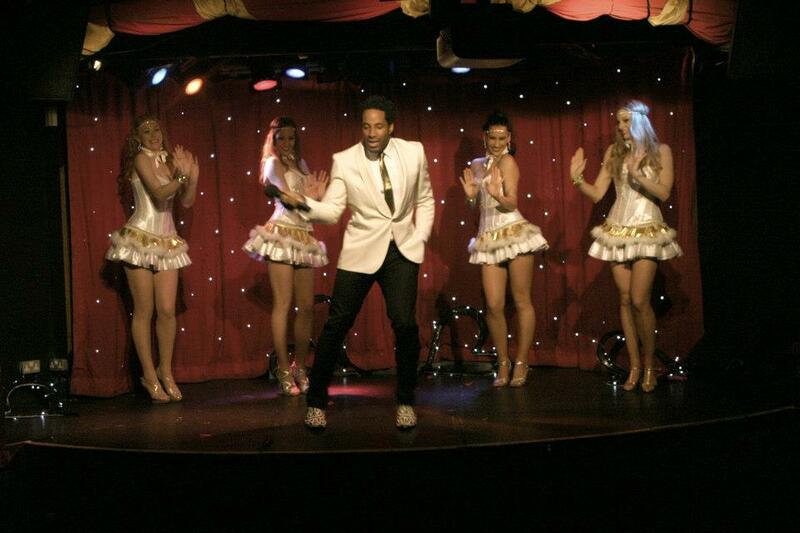 Created in 2004 The IT Girls have become one of London’s leading brands in live entertainment.